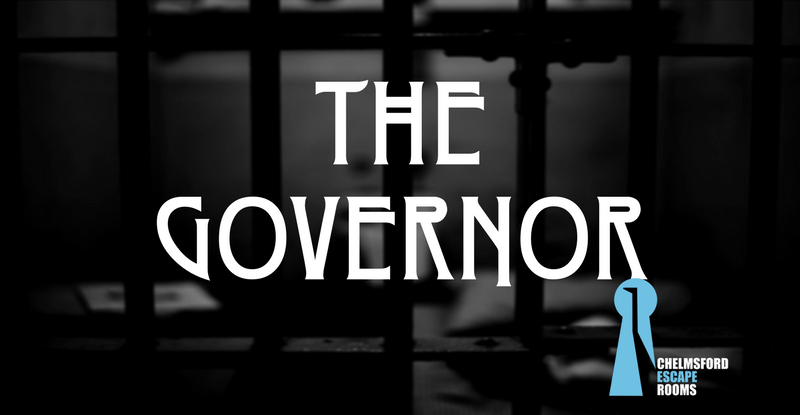 You and your team of paranormal investigators are exploring the remains of HM Greenslade Prison when you are captured, blindfolded, handcuffed and find yourselves locked in a cell. You have one hour to escape. Will you make it out?